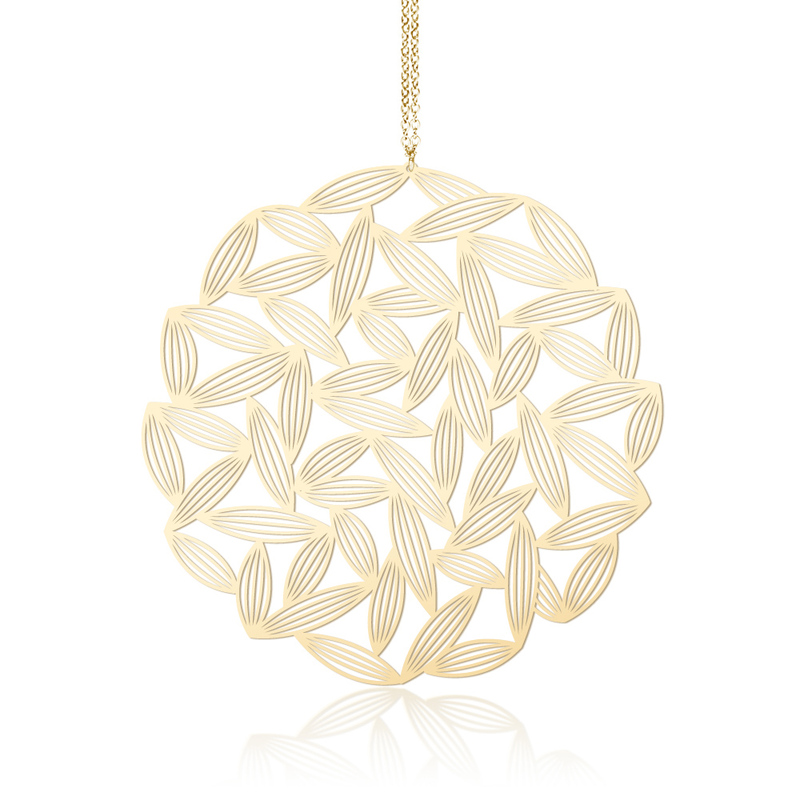 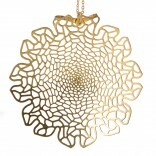 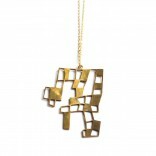 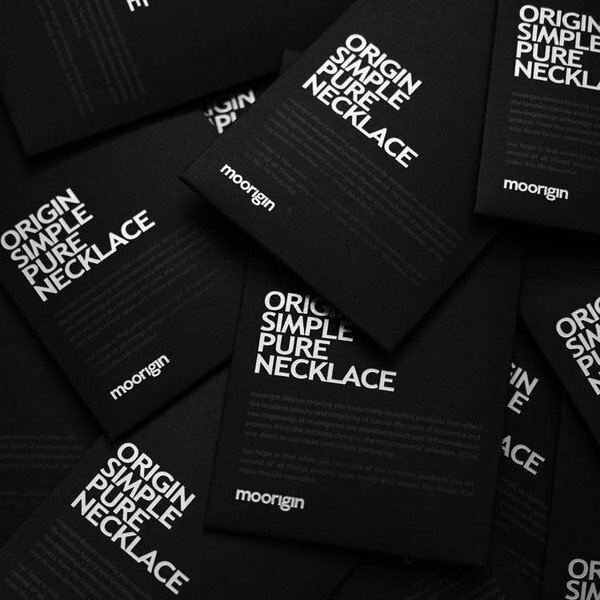 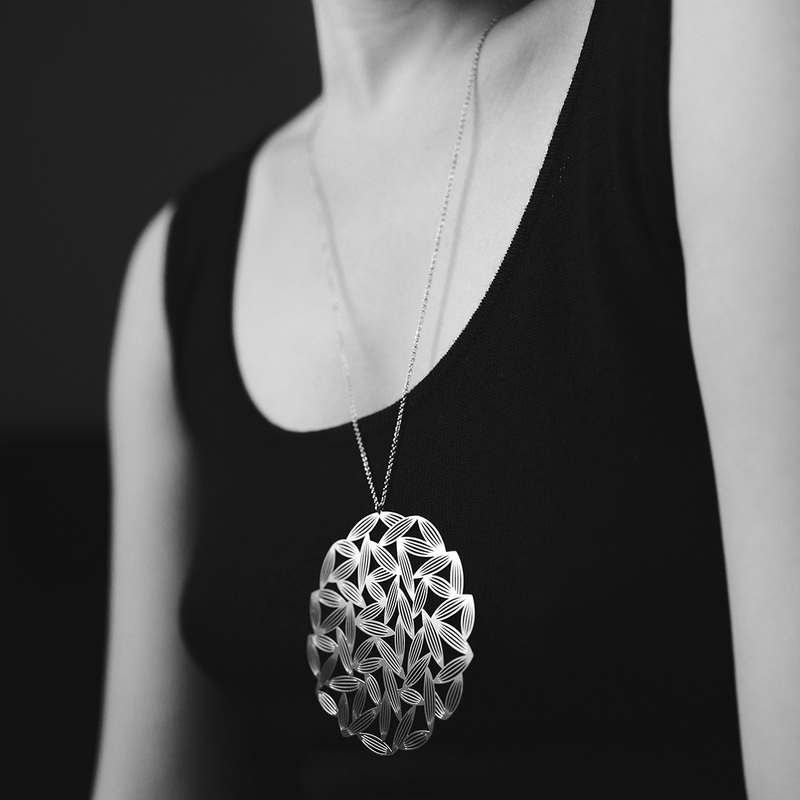 Sasagrass (Large) is a pendant necklace by Moorigin in gold color. 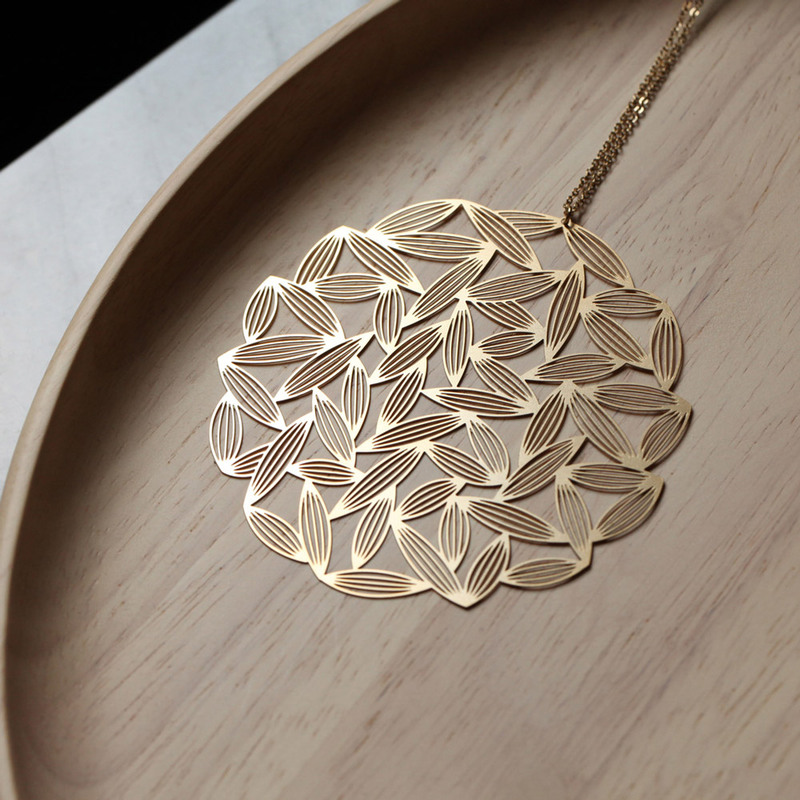 It is inspired by bamboo leaves, a fine design that combines elegance and simplicity. 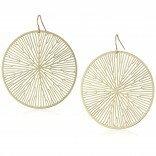 Dimensions: 69 x 70 x 0,3 mm.